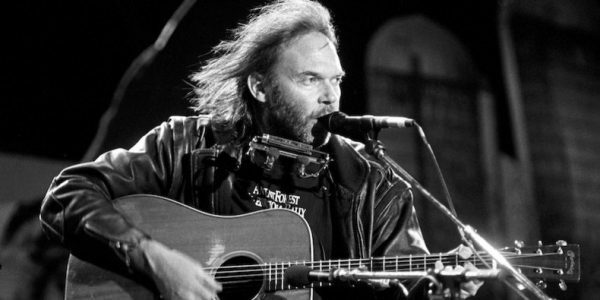 Definitely amongst our top ten favourite artists, here’s our PoP Legends playlist for the genius that is Neil Young! Previous Previous post: PoP RECOMMENDS | RETROPOPOCK : NEW ALBUMS FROM DAVID BYRNE, YO LA TENGO, THE DECEMBERISTS AND GO-KART MOZART!! !